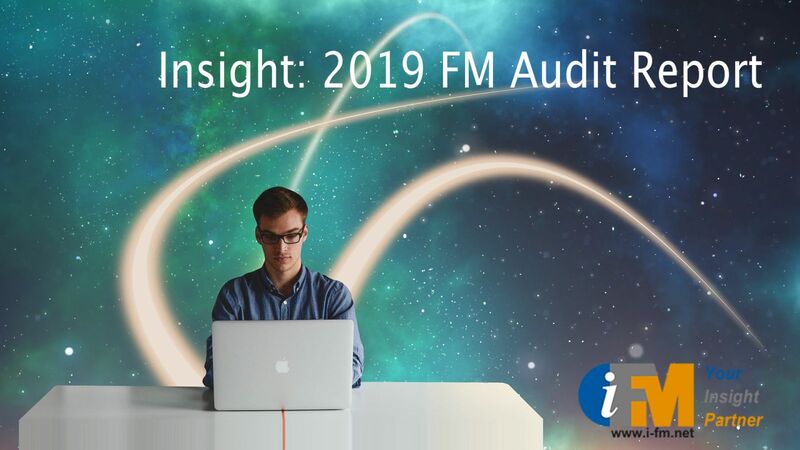 Research has always been a central focus for i-FM. Whether it’s our own investigations of issues, opportunities and trends in the industry or the work of others, we aim to make the best available information readily accessible to our site users. The FM Business Confidence Monitor. You will find links on the same page to past surveys looking at the big topics as well as some quite specific questions. 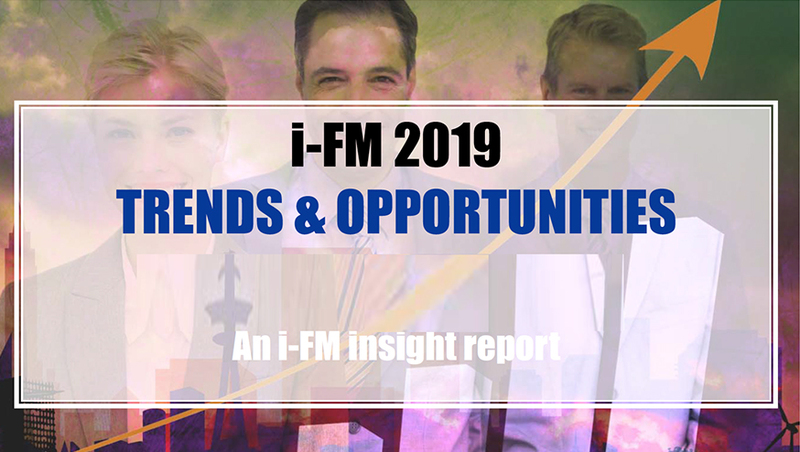 We can also advise on research projects in the FM sector or carry out bespoke studies accessing, for example, our unequalled email database to test market experience and views on challenges, opportunities, trends, brands, new propositions etc. In addition, we can organise focus group and roundtable sessions for more in-depth research. If you have an idea you would like to discuss, please get in touch. All such discussions will be treated as confidential.